Music Director Matthew Savery leads the Bozeman Symphony in providing concert-goers with a variety of music through concert series performed throughout the year and in special annual events like the Nutcracker Ballet. The Bozeman Symphony frequently performs at Willson Auditorium in Bozeman, Montana. 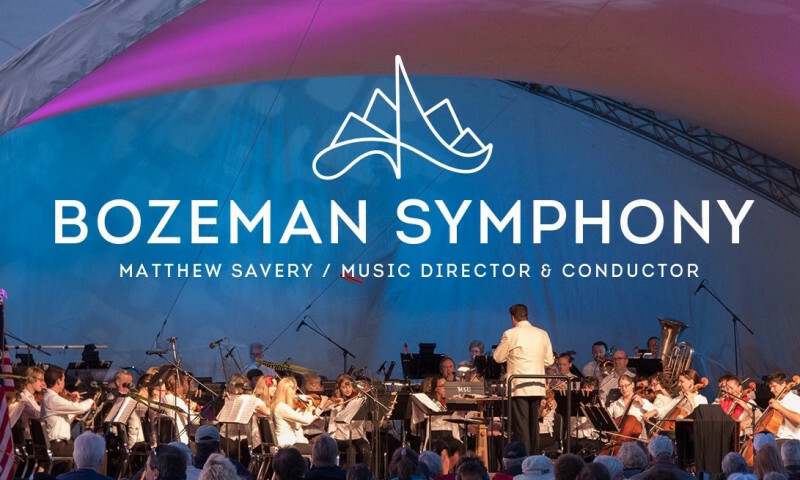 Bozeman Symphony tickets vary by performance and seating location, starting at $25 - $45. Each year, Bozeman Symphony performs in conjunction with Montana Ballet’s presentation of the Nutcracker Ballet. Overview: Bozeman Symphony’s fabulous musicians expect to provide concert-goers with a wide variety of music, extending from the Baroque period through the 20th century. And each year, Bozeman Symphony performs in conjunction with Montana Ballet’s presentation of the Nutcracker Ballet. When: The Bozeman Symphony and the Bozeman Symphonic Choir perform at special events and in periodic concert series throughout the year. See their complete schedule here. Where: Performances take place at either the Wilson Auditorium or the MSU Reynolds Recital Hall. 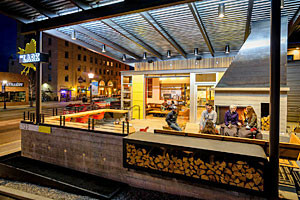 Fees: Tickets vary by performance and seating location, starting at $25 - $45. You may purchase a season ticket pass or individual concert tickets. 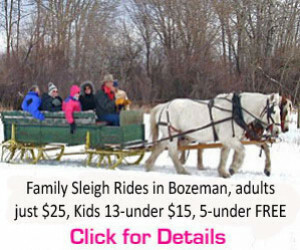 Details: The Bozeman Symphony performs a regular season each year as well as special events. Between a very talented lineup of artists, choir performers, and orchestra, you are sure to enjoy yourself at any show.